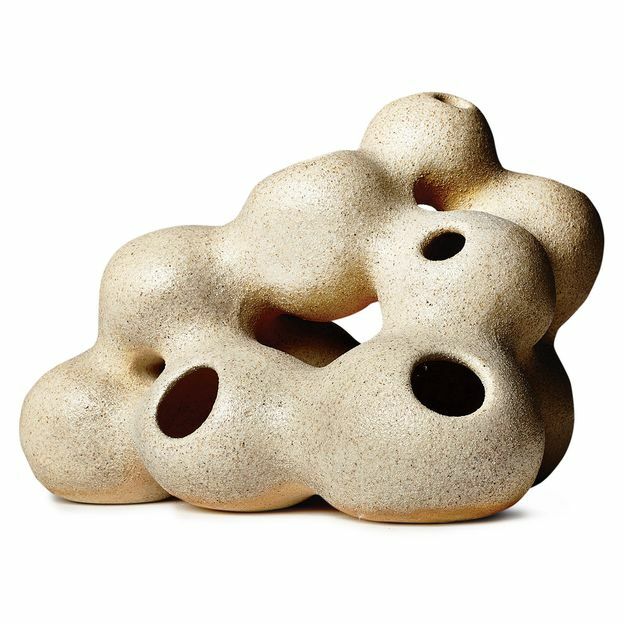 White Cluster by Susan Bleckner Heller, $3,200 at Cocobolo Ceramics, 195 Chrystie St., nr. Stanton St., 4th fl. ; 212-982-9288.